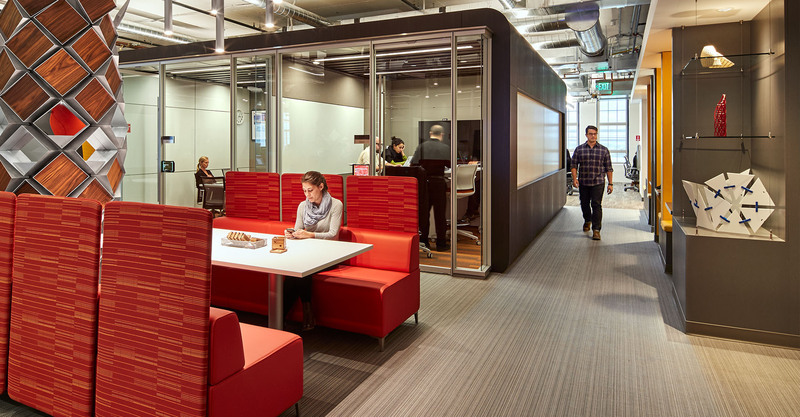 There's a lot to love about Autodesk Boston. Learn about our space, explore job opportunities, and see what we’re up to. Located at 23 Drydock Avenue, our flagship East Coast office is part of the Innovation & Design Building community in Boston’s bustling Seaport district. 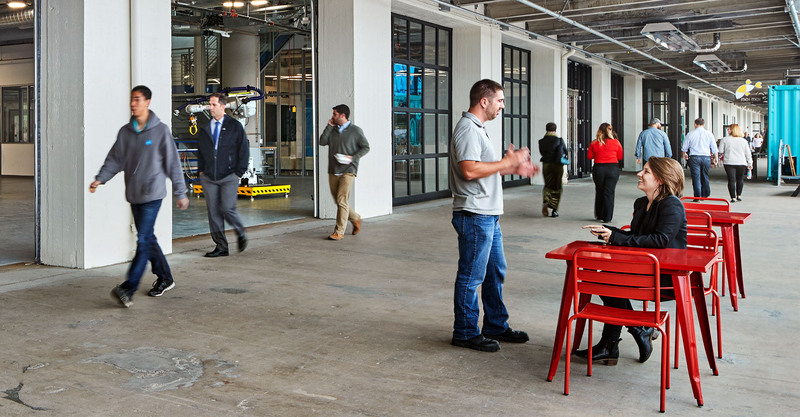 In addition to our stunning office, we’ve dedicated 2 floors to the Autodesk BUILD Space. 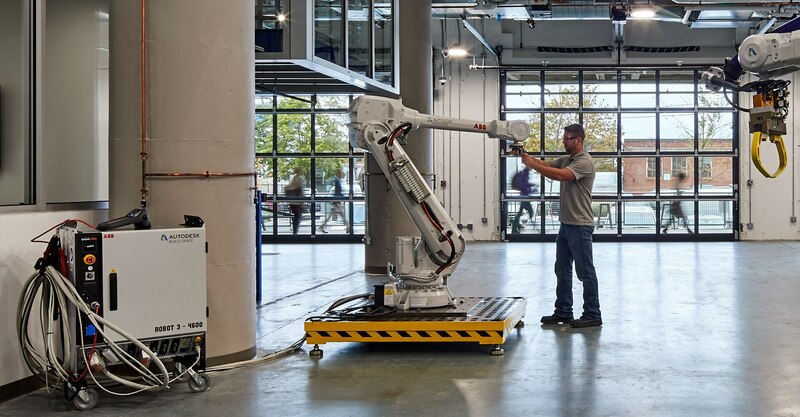 Part of a global network, the Autodesk Technology Center at the BUILD Space in Boston is a research and development workspace where Autodesk invites startups, colleges and universities, and industry experts to explore ways to advance the building industry. The center focuses on industrialized construction, digital fabrication, automation and robotics in construction, and other ideas that are transforming the built world. Our first Design Night was a hit! Thanks for joining us for a rocking night of making and learning. The future of building looks bright. 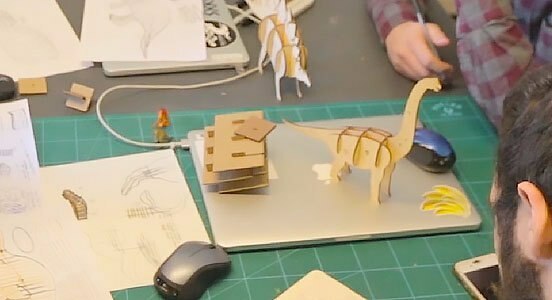 We partnered with Boston Children's Museum to create laser-cut cardboard dinosaurs, including a 5-foot-long stegosaurus, as part of its recent Explore-a-Saurus exhibit. We make the software and tools that help people imagine, design, and create a better world. Join our team in Boston and shape the future with us.